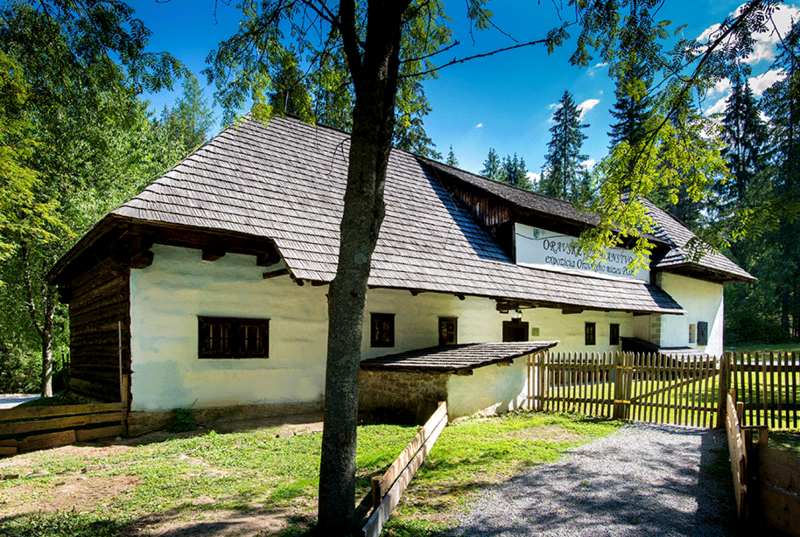 The copy of the Yeoman House from the village Vyšný Kubín is located in the Museum of Orava Village in Zuberec-Brestová. It is the only object in the museum that is under administration of the Orava Museum of P. O. Hviezdoslav. The house originally belonged to the Meško yeoman family who used it as a representative residence from the beginning of the 16th century. The stone part of this Late Renaissance house with a tower-like character was built back in 1520. The wooden log extension was added in the 18th century, which finished the architectural development of the house. 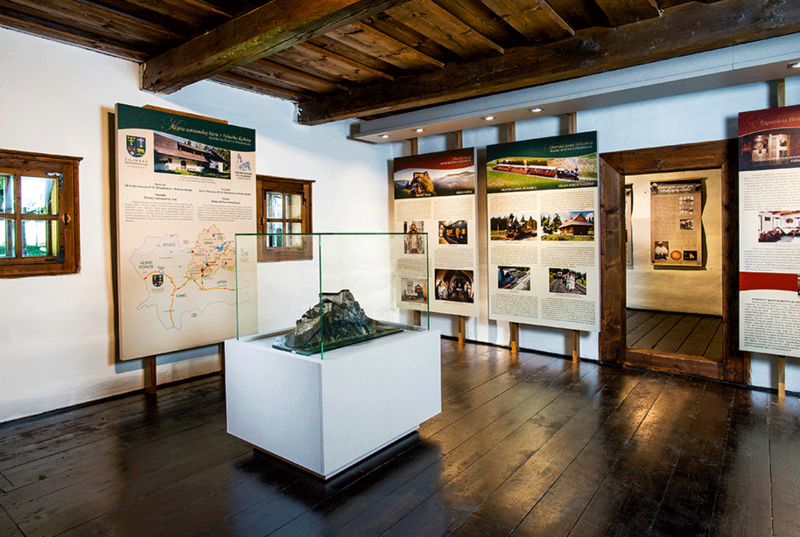 The period furnishing and valuable exhibits from the historical and ethnographical collections of the Orava Museum replicate the interiors of the yeoman residences and introduce the everyday life of the lower nobility in Orava. 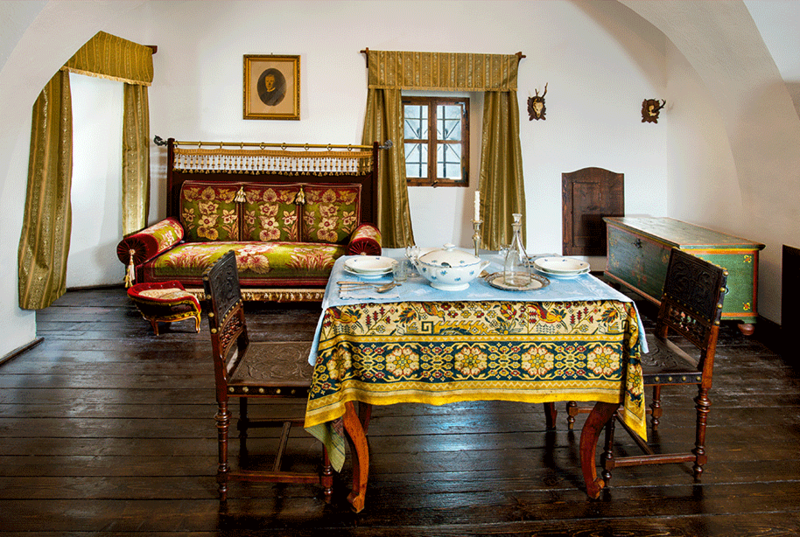 The historical furniture in the house comes from the possessions of the yeoman families from Lower Orava and is dated to the turn of the 19th and the 20th century.